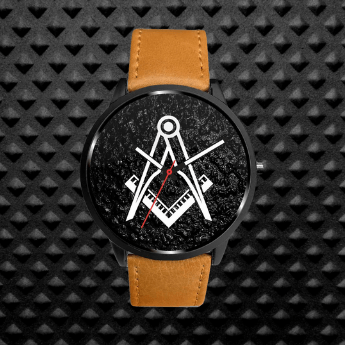 We’ve finally got around to launching (once again) our brand new affiliate program for the MasonicFind.Store – and you are invited to join! What we are offering is a 15% commission on every sale that you drive to our store. 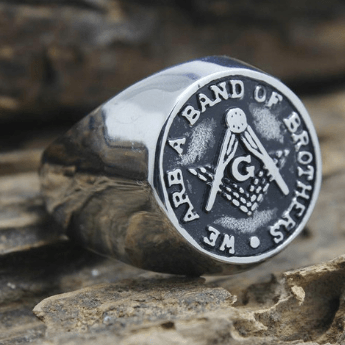 If you want the opportunity to join the MasonicFind brand and earn an extra income every month from promoting us, this post will show you how to join and also how to promote it. *We’re also working on a detailed showing the many ways you can make money that will be sent out to all affiliates when done – guide is now published here. 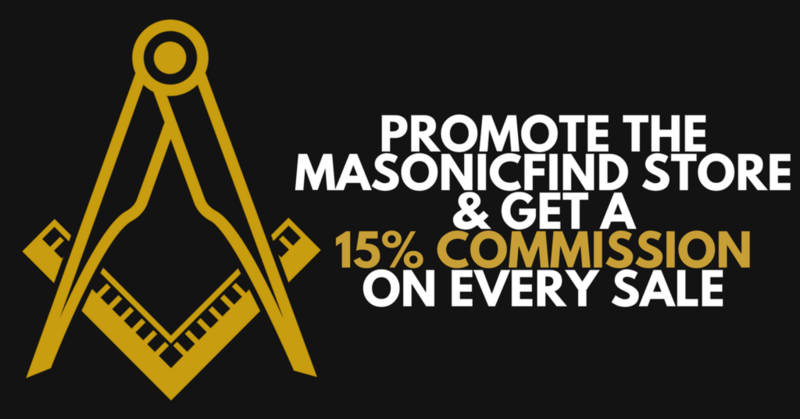 Interested In Becoming A MasonicFind Affiliate? Simply fill out your name, email and password and you are good to go. This means what will be the trigger for you to earn a commission. In this case, it’s “Online Purchase” meaning that the person you send to out store would need to do a purchase – this includes absolutely every product available on the store. 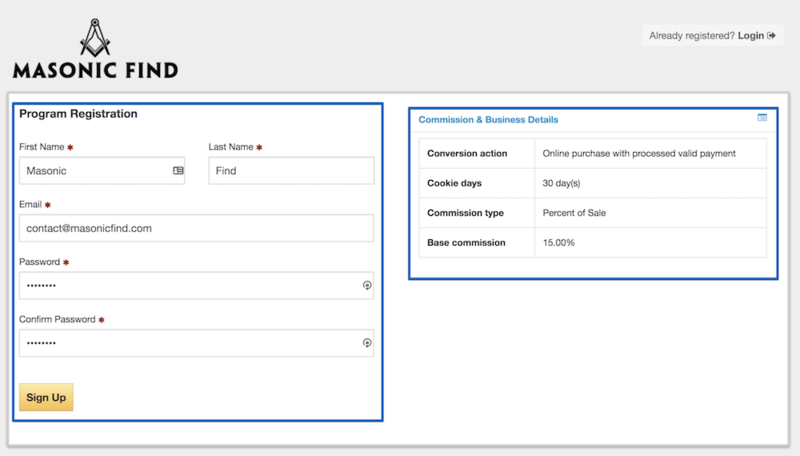 The traffic you send is tracked by what is known in affiliate marketing as a “cookie”. This means that if you send a customer to our site today, the person can complete his or her purchase within the next 30 days. Meaning, if you send a customer to the store today, and he buys in 2 weeks time, you will still get your 15% commission rate as the affiliate who sent us the customer. We’re currently offering only a “percentage of sale” but as the affiliate program grows, we’ll also be adding other options as well. This is your cut of the sale. 15% is what you get so if a customer spends $100, you get $15. Send a customer that spends $10,000 and you get $1500. NB: There are no limits to how much you can earn. The more people you send, the more you will be earning. That’s all. That is all there is to it. Once you have followed the instructions on step #1, there is nothing more you need to do. However, once you join; this is what you will be greeted with on the backend of our affiliate program. 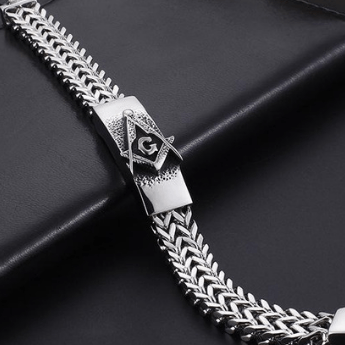 Here is where you will find your own link to the Masonic Find Store. Use this link to share it with anybody who you’d think would want to see what we offer on our store. (Below we’ll tell you a few places you can share this link so you can start earning as soon as possible but as you can see, through the dashboard you can also post the link directly to your social media channels.). You will also be able to see how much money you’ve earned. These are updated in real-time so as soon as you drive a sale, you will see your balance updated in your dashboard. This is where you will see all the payments we have sent you. Of course, at first there will be none but hopefully, as soon as you start sharing links, you will start earning and we will be sending you your funds. Please note we will be paying out with PayPal so you need to have a PayPal account in order to join. You can create a free PayPal account here. You will see two choices, one Personal and one Business. You only need a Personal account to be able to get paid. Once you are all set up, you need to go to Settings > Payment Settings. There you will find a box to enter your PayPal email (the one used to sign up to PayPal). All you need to do is enter the email there and click Save. This is where we will be sending your commissions. 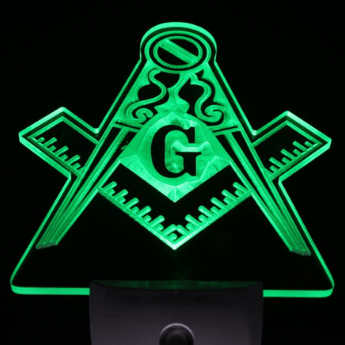 UPDATE: We have published our guide showing you the best ways to promote MasonicFind. One of the best ways we make sales is through social media, i.e Facebook and Twitter. Simply sharing your unique affiliate link will be enough and if you have people who would like what we offer, then it’s a sure way of getting some start sales. Have a Brother that you share rides to the lodge with? He may be your first sale. Just shoot him an email telling him about the store and send him the link. Some members have WhatsApp group chats or maybe even a Facebook Group. This will be the perfect place to place your link given that all the people who see it will likely be interested. A lot of (young) brother out there are starting our blogs to document their journey through Freemasonry. If you do have a blog, then you can promote it on your site by doing a review and linking to the store with your link. 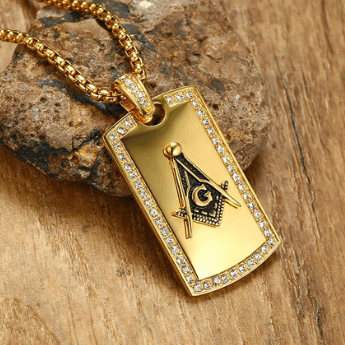 We hope this quick guide on how to join the MasonicFind Store affiliate program was helpful to you and we hope you take us up on our offer to become part of the family here. We know (and appreciate) all the good word of mouth business you guys get us by talking about MasonicFind, and we now would like to reward you for it. Join the MasonicFind Affiliate Program and let’s grow together as one International Family of Freemasons.